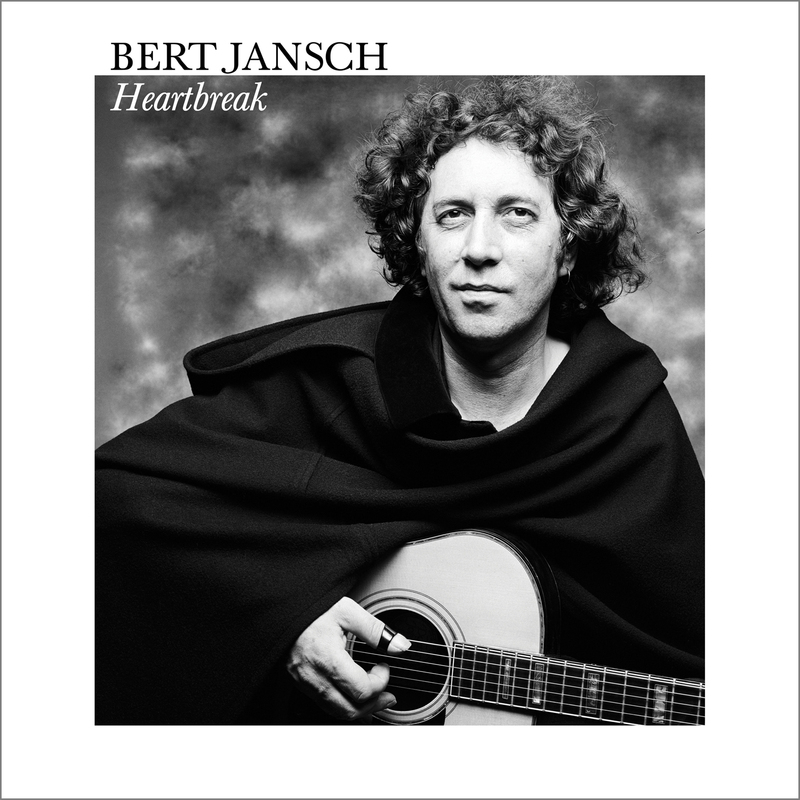 Remastered reissue of out-of-print classic Bert Jansch album! CD includes 2nd disc Live At McCabe’s Guitar Shop from June 1981 era! Bert Jansch was one of the most important figures in British folk, both for his solo recordings and his work with seminal British folk group, The Pentangle. 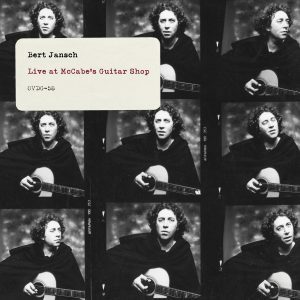 * Live At McCabe’s Guitar Shop is not included on LP or HD Digital formats.